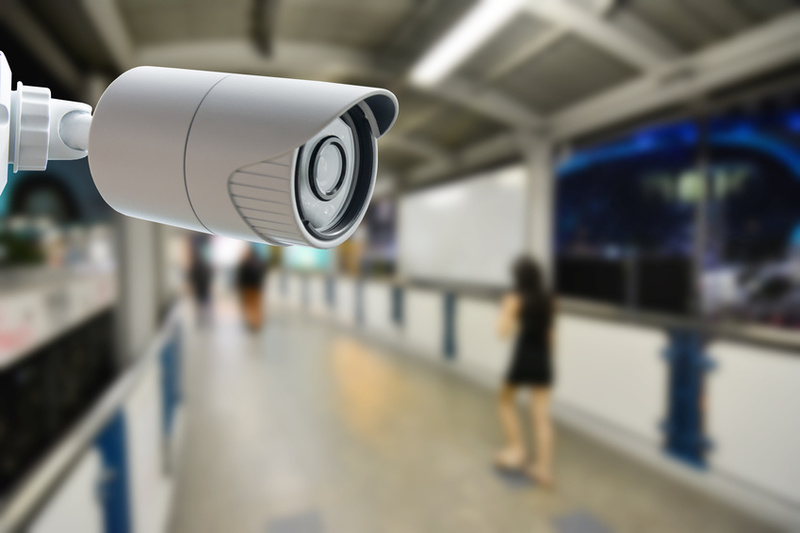 If you own or manage a business, then it may be time to analyze your commercial security needs to ensure your employees and assets stay safer. Between access control systems, fire protection, surveillance solutions, and more, there are countless routes you can take to find the perfect set-up for your needs. Learn more about the many benefits you will gain by investing in reliable and effective security controls for your business today. Offering better care for your employees produces heightened moral and a more positive work environment overall. Employees that feel better protected produce higher quality work and you will notice an improvement in attitude, as well. When it comes right down to it, going to work and feeling that you are being protected is a right that everyone deserves. Alarm systems give your workers peace of mind, and they will appreciate the extra care you put towards their safety. Just by merely installing video surveillance, your chance of experiencing theft and burglaries decreases significantly. A study was done on convicted burglars, and 83% of them said that they would try and detect the presence of an alarm system before attempting to rob a place, just in case. Based on studies like this, it was estimated that just by installing some type of surveillance, close to 70% of robberies could be prevented. The fact is, someone attempting to steal something does not want to be caught, and they will be much more likely to rob a business without any cameras, as opposed to the place with many set up. So, what about impulsive burglaries? Over half of offenders say that even if they attempt to rob a place on a whim, they would stop if they spot an alarm. Should a robbery end up occurring despite all this, you will be much more likely to catch the convict and retrieve any lost assets. All in all, you are always better off investing in commercial security systems for your business. When it comes to inventory shrink, right around 38% occurs because of people shoplifting. Again, this is something that can be prevented with the help of surveillance and added security. You work hard to keep your possessions and profits safe and in good condition, so invest in better protection right away. Do not wait until it is too late. Invest in the system you deserve as soon as possible.